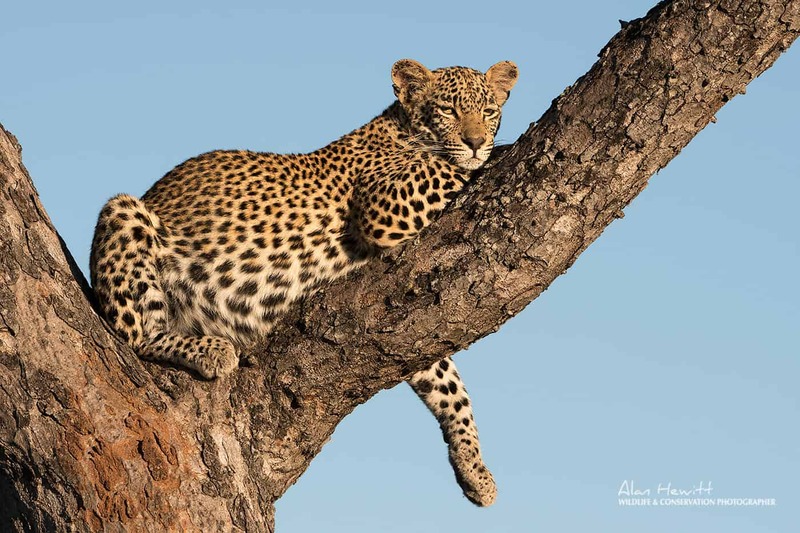 We’ll enjoy incredible Big Five photography opportunities during our stay in a private game reserve in the Timbavati, an area particularly knows for its amazing leopard sightings. Join us on a photo safari that combines the best of South Africa and Botswana. 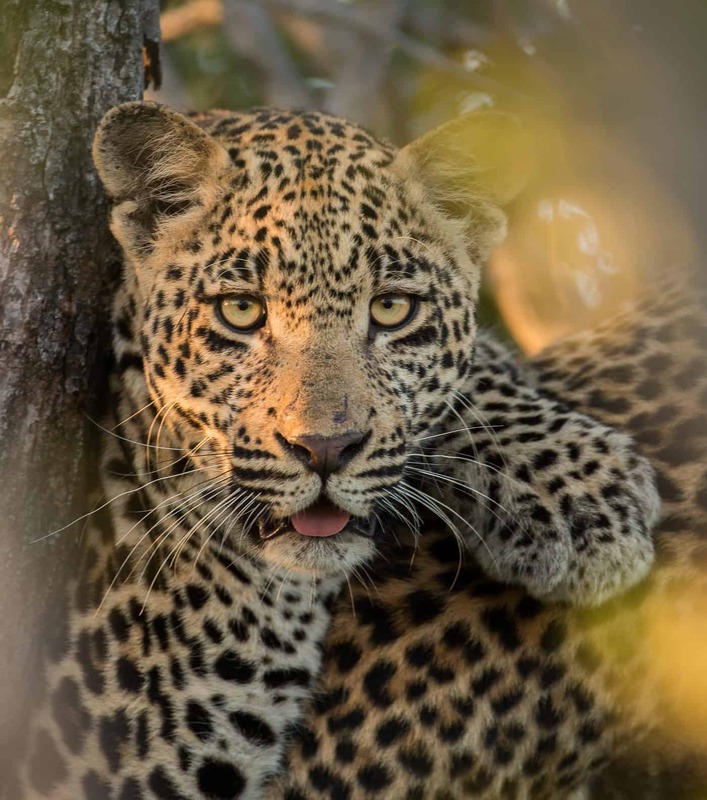 We’ll enjoy incredible Big Five photography opportunities during our stay in a private game reserve in the Timbavati, an area particularly knows for its amazing leopard sightings. 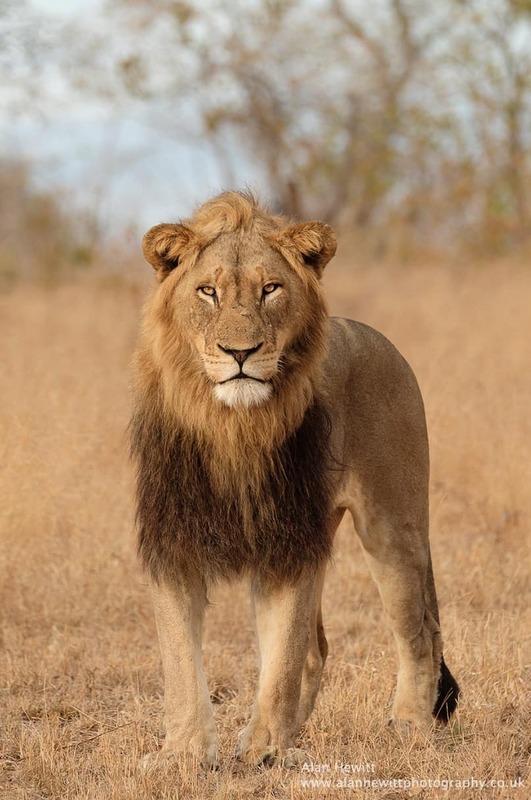 Apart from leopards, you can expect to have close encounters with lions, elephants, rhino, buffalo, and much more. We’ll have a stunning lodge all to ourselves, and we’ll spend the mornings and evenings on adventurous game drives. Highly experienced guides and trackers will find us a wealth of wildlife sightings. We’ll then take a scenic drive through Kruger National Park and into Botswana, where we’ll be exploring the Tuli Block, an nature reserve marked by far-stretching sceneries. Here, too, will we enjoy great game viewing, but with the added element of striking landscapes; vast moon-like rocky plains, large riverbeds lined with giant trees, and stark blue skies. These vistas provide a unique backdrop for wildlife photography. We can expect to photograph lions and large herds of elephants, but also hippos, hyena, wild dogs, and hopefully cheetahs. The Tuli Block is also home to an impressive variety of bird species, so birding enthusiasts can expect plenty of photographic inspiration. Along the way, you’ll receive photographic tutoring by Alan Hewitt, who will help you sharpen your skills, at whichever level you are as a photographer. 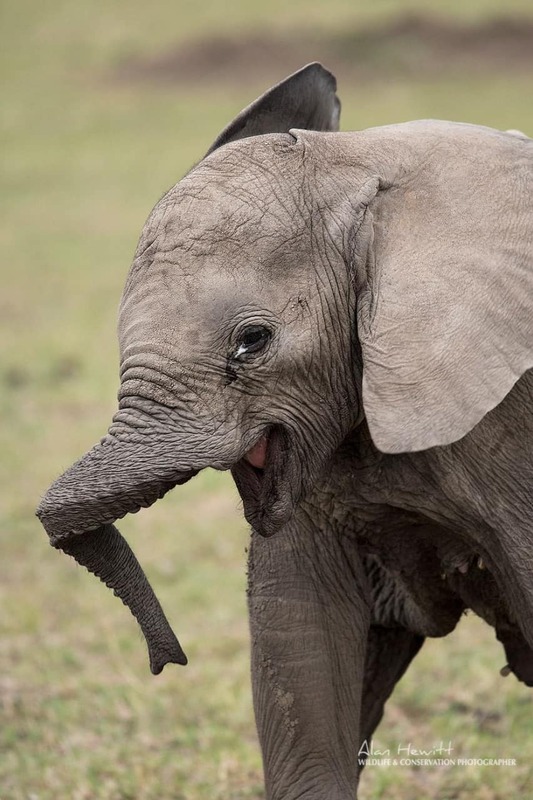 Enjoy exclusive game viewing opportunities at Timbavati in South Africa. 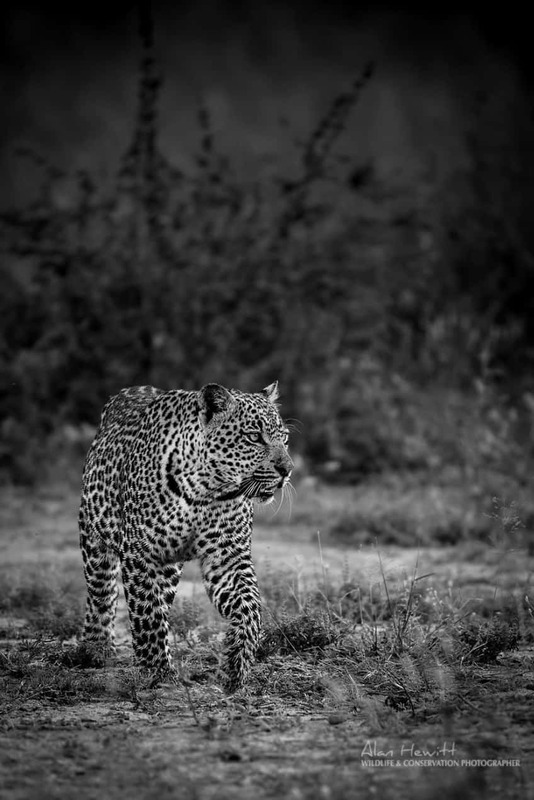 Photograph the Big Five (lion, elephant, leopard, rhino, and buffalo), as well as many smaller wildlife species. Enjoy a full-day drive through Kruger National Park on the way from the Timbavati to Botswana. 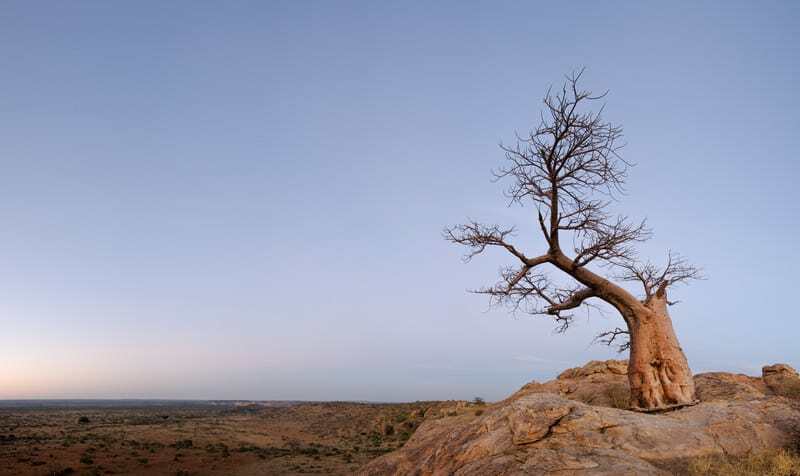 Explore the Tuli Block, described by Lonely Planet as ‘Botswana’s best-kept secret’ – an area with unique wildlife viewing amongst stunning landscapes. 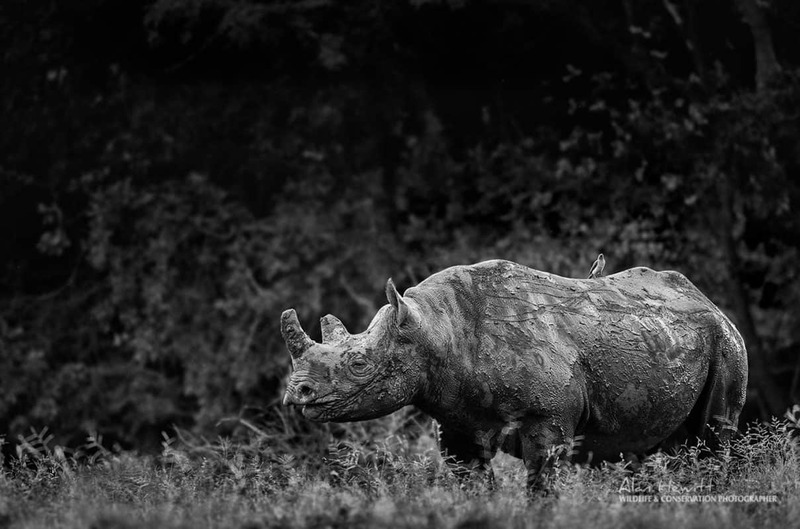 During this photo safari, you can expect to photograph an impressive array of wildlife; from the sought-after Big Five to the smaller – but no less photogenic – species like zebras, jackals, wild dogs, and hyenas. During our stay in South Africa, you can expect the best kind of Big Five game viewing that Africa has to offer; we’ll spot them with ease, and since the wildlife is largely habituated to game drive vehicles in the area, we’ll have exceptional opportunities to get close to animals such as big cats, stay and photograph them as long as we want, and event stay with them as they hunt. 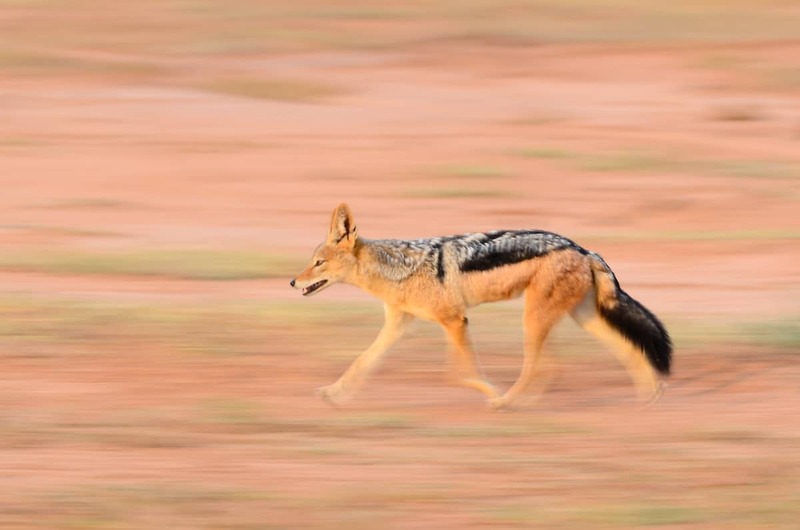 When we head to Botswana, there’s still a good chance of photographing lions and elephants, but we’ll also focus on smaller wildlife, both during game drives and walking safaris, like jackals, honey badgers, different antelope, and birds of prey. 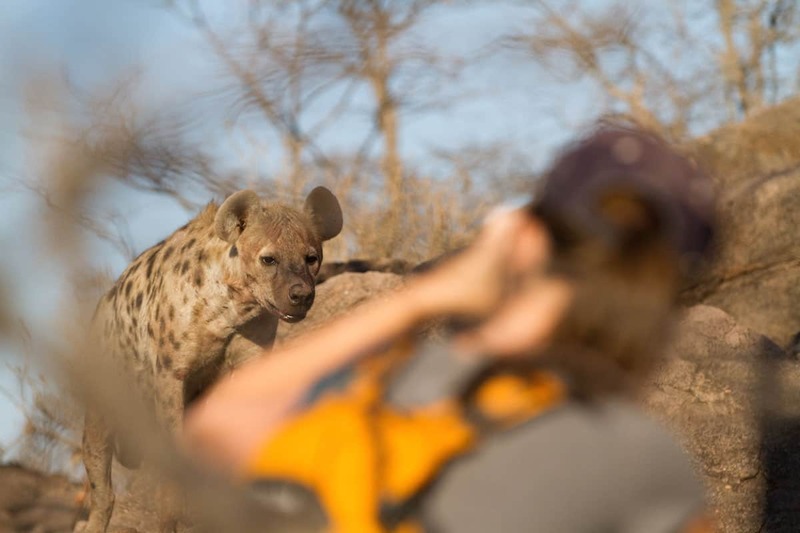 Tuli Block offers some unique photographic opportunities too; near our lodge, for instance, there’s a hyena den that will allow us to observe and photograph these fascinating animals from unusually nearby. We’ll also have a good chance of spotting cheetahs. For those keen, there will also be exciting landscape photography opportunities, particularly in Botswana, and there’s a chance to explore astrophotography, too. Alan, an experienced wildlife photographer, will be there to assist you throughout this wildlife photography workshop and help you take the best possible wildlife images. His tuition will be tailored to everyone’s level; you’ll be able to get as much or as little guidance as you’d like. Tuition will most likely include camera settings, exposure, aperture, creative techniques, as well as post-processing. The tuition will happen both during game drives and other activities, and during sessions at our accommodation; it’s flexible and adaptable to everyone’s needs. Arrival at Hoedspruit Airport, where you will be met by one our team members and driven to Walkers Bush Villa in the Timbavati. After settling in, we’ll enjoy a first game drive. We’ll enjoy two full days in the game reserve. We’ll start each day with a three-hour game drive. As the African sun shines its first light, we’ll be tracking the Big Five as they are at their most active. You’ll be guided by an experienced ranger and tracker, and accompanied by Alan for photographic guidance. A full and delicious breakfast will be waiting for you at the lodge when you return, and there will be time for photography workshops, editing, and relaxing afterwards. After lunch, at the end of the afternoon, we’ll head out for another three-hour game drive. This time we’ll photograph in the last warm light of the day, and experience the bush as night is falling. The day will be concluded by an indulgent dinner. After a last game drive, we’ll take off on a drive towards Pafuri Gate, the most northern tip of Kruger. It’s a scenic drive; we’ll be venturing through Kruger National Park the whole way. And while we’re not in an open game drive vehicle this day, there will still be opportunities for game viewing and some photography. At lunch time, we’ll stop at one of park’s camps, and you can choose where to eat. 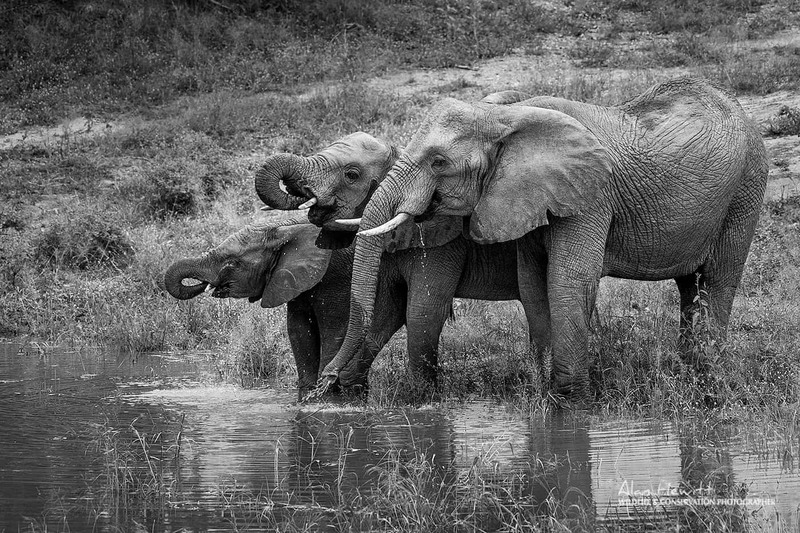 At the end of the afternoon, we’ll arrive at Pafuri, where we’ll settle into Awelani Lodge. We’ll enjoy dinner at our lodge. After a relaxed start of the day, we’ll leave on the 1,5 hour drive to the border with Botswana, and after crossing the border, we’ll have a short transfer to Serolo Safari Camp in the Tuli Block. After settling in, we’ll venture out on our first game drive in this stunning area. 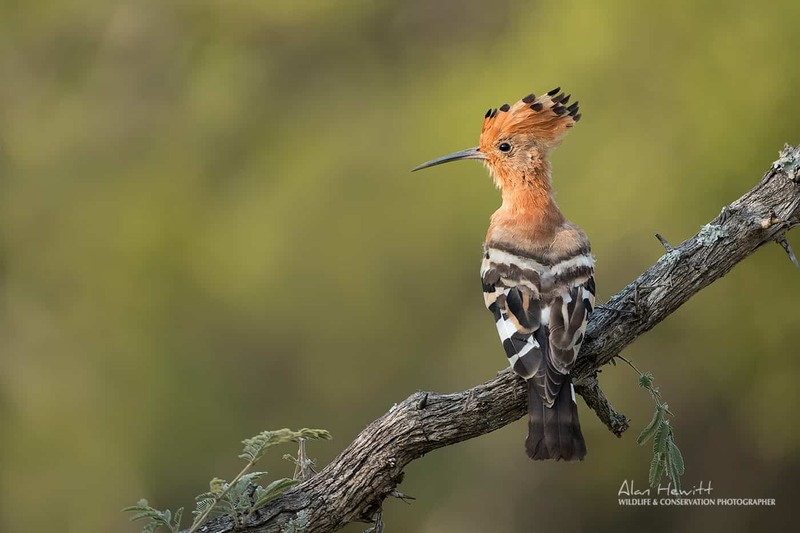 We’ll enjoy three full days in Tuli Block, which will be filled with game drives, walking safaris, astrophotography sessions, and photography workshops by Alan. 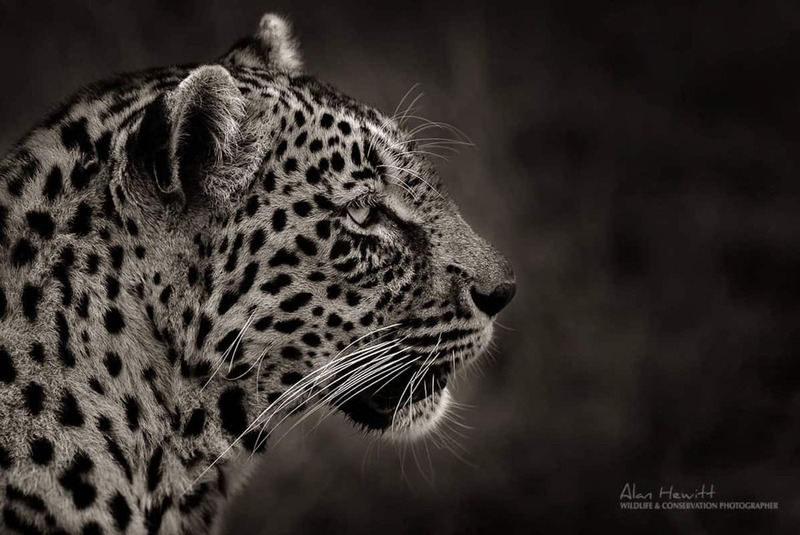 Alan Hewitt is a wildlife and conservation photographer, writer, and workshop leader. 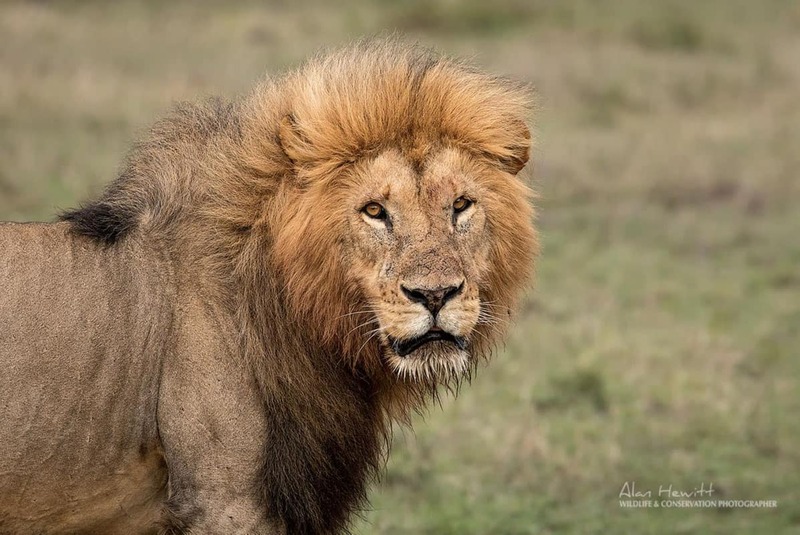 Mainly driven by his appreciation for and fascination of wildlife, Alan’s aim with his photography is to document our natural world and use this as a tool for conservation. His work has been used to support wildlife conservation organisations in Kenya, as well as ones closer to his home in the UK, including campaigns to save nature reserves that are home to iconic and endangered species.